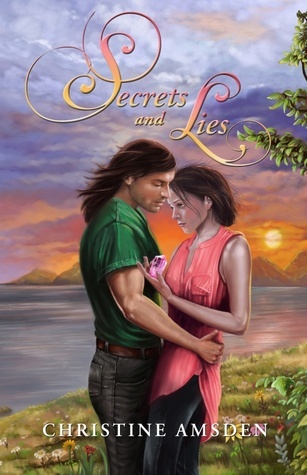 I had the pleasure of reading the first installment in the Cassie Scot Series and I was not disappointed with Secrets and Lies. I enjoyed reading the 2nd book in the series. 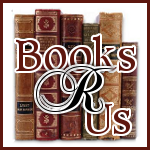 There was romance, anger, mystery, werewolves (the first book included vampires) and great characters. I wonder if Cassie and Evan will ever find love? I never saw the ending coming and it was such a cliffhanger. Although the second book contained some back story, I recommend that you read the books in order to truly understand the characters. I look forward to reading the third book in the series. If you love paranormal mysteries then you will love this series. Thank you so much for another great review. You reviewed the audiobook of the original, didn't you? Just so you know, Secrets and Lies was released to audiobook format last week.